This is a lively and extremely amusing romantic mystery film, with an excellent script by Michael L. Simmons (about whom nothing seems to be known but his credits), full of countless superb witticisms. Everybody obviously had a lot of fun making this, the energy level is high, and you can hear the champagne bubbles in the background. 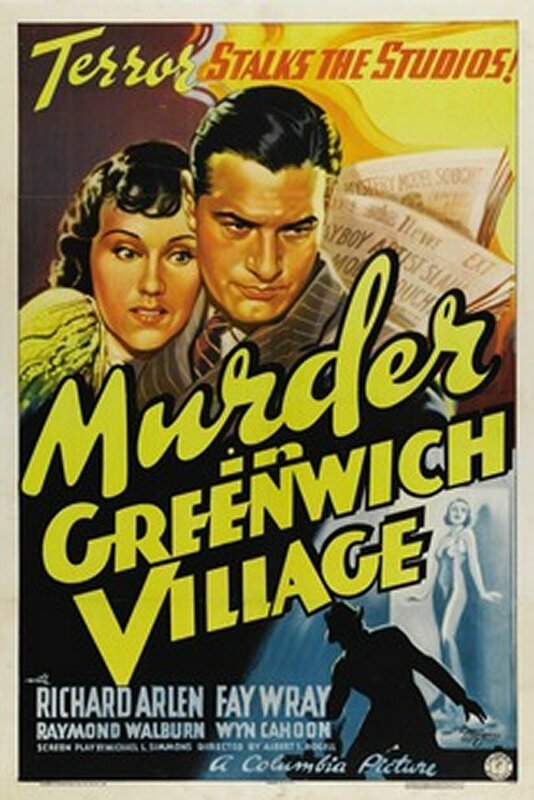 Despite the title, the fact that there has been a murder is of only incidental significance. This is basically a boy-meets-spoilt-rich-girl spats-quarrels makes-her-behave film fading out on a lingering kiss of true love, with lots of amusement and crazy characters throughout.